During the season 5 finale of “The Walking Dead” a teaser for its upcoming spin-off “Fear The Walking Dead” was aired. The spin-off series, which is a prequel to “The Walking Dead” is set in the early stages of the zombie outbreak. “Reports in five states said a strange virus is going around, so if you’re not feeling well, go home and take care of yourselves,” says a voice in the teaser. “Fear the Walking Dead” debuts this summer on AMC. 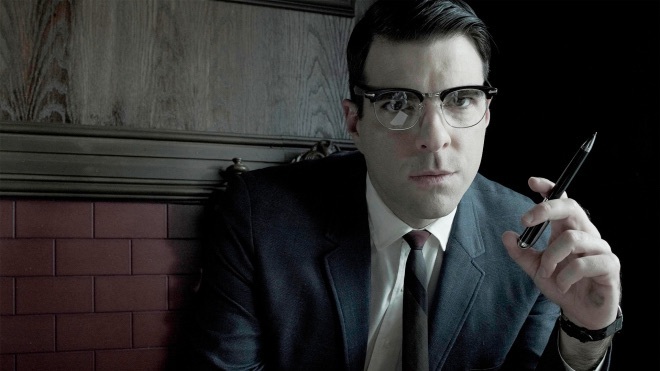 Zachary Quinto joins Hannibal’s upcoming season. The “American Horror Story” veteran and “The Slap” star will appear in an episode of the upcoming season of “Hannibal, according to TV Line. Quinto is expected to play a patient of Gillian Anderson’s , Dr. Bedelia Du Maurier. “Hannibal” season 3 debuts on Thursday, June 4 at 10/9c. FYI has renewed one of its first original documentary series. “Married at First Sight” follows individuals has they seek the help of professionals to choose his or her life long partner before he or she walk down the aisle. 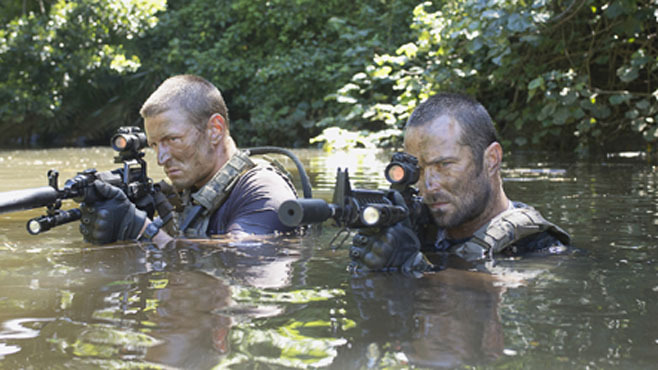 The second season is set to debut in 2015 with eleven episodes. 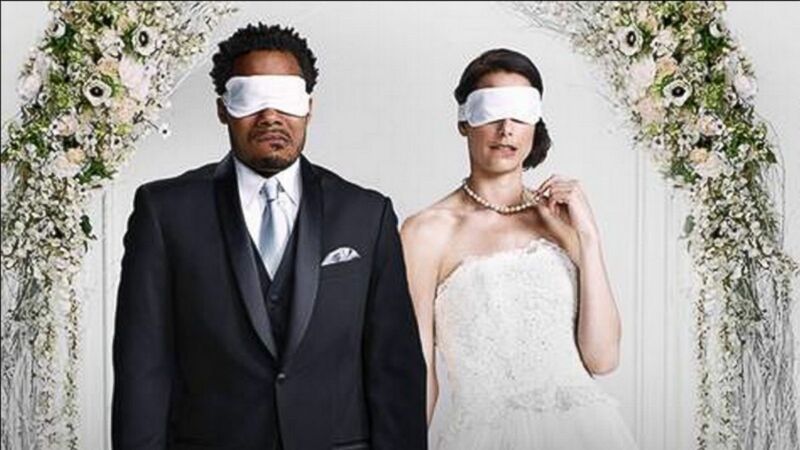 “Married at First Sight” airs Tuesdays at 9/8c p.m.
NBC renews three summer reality competition series. The network has picked up “America’s Got Talent” for a 10th season, “Last Comic Standing” for a 9th season and “American Ninja Warrior” for a 7th season. The news was announced Sunday by NBC chiarman Robert Greenblatt during the executive session at the Television Critics Association press tour in Beverly Hills on Sunday. ‘Revenge’ Taps Oliver Martinez, ‘Bunheads’ Actor Joins ‘True Blood’ Final Season And More! “Louie” season 4 will premiere in May 2014. Showtime renews “Web Therapy” for a forth season of ten episodes. FX will debut its limited series, “Fargo” on April 15. “Necessary Roughness”will not return for a fourth season. USA has cancelled drama series “Necessary Roughness” after three seasons. The show starred Callie Thorne as Dr. Dani Santino, a psychologist who worked for the New York Jets. 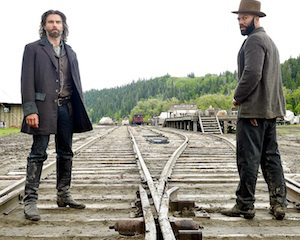 AMC renews “Hell on Wheels” for an expanded fourth season. The network announced Thursday, the Western series has been picked up for a fourth season of 13 episodes–3 more episodes than the previous seasons. Season 4 is slated to premiere next summer.